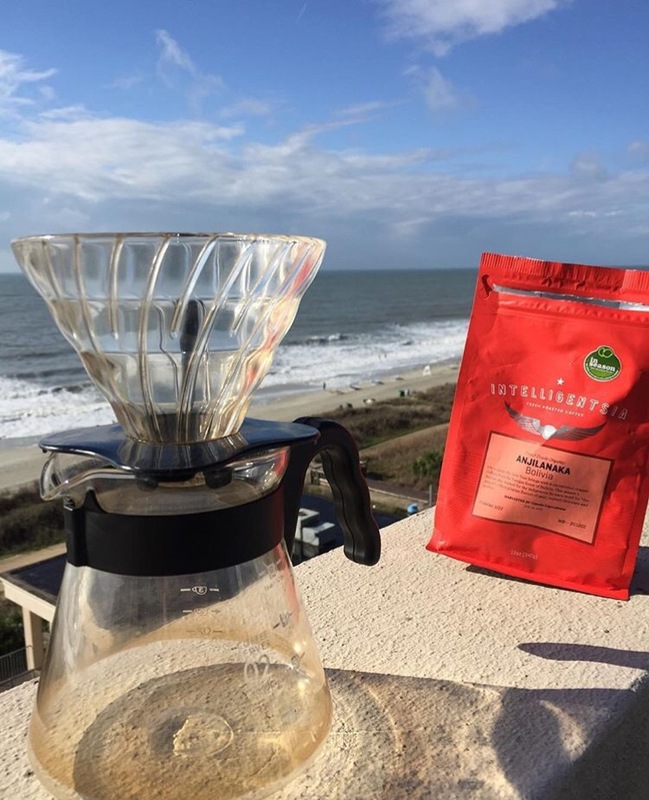 A while ago I wrote a blog about my favorite coffee shops that I’ve been to while traveling but some of my favorite coffees come from roasters that don’t have their own shops or that I haven’t been lucky enough to go to yet. 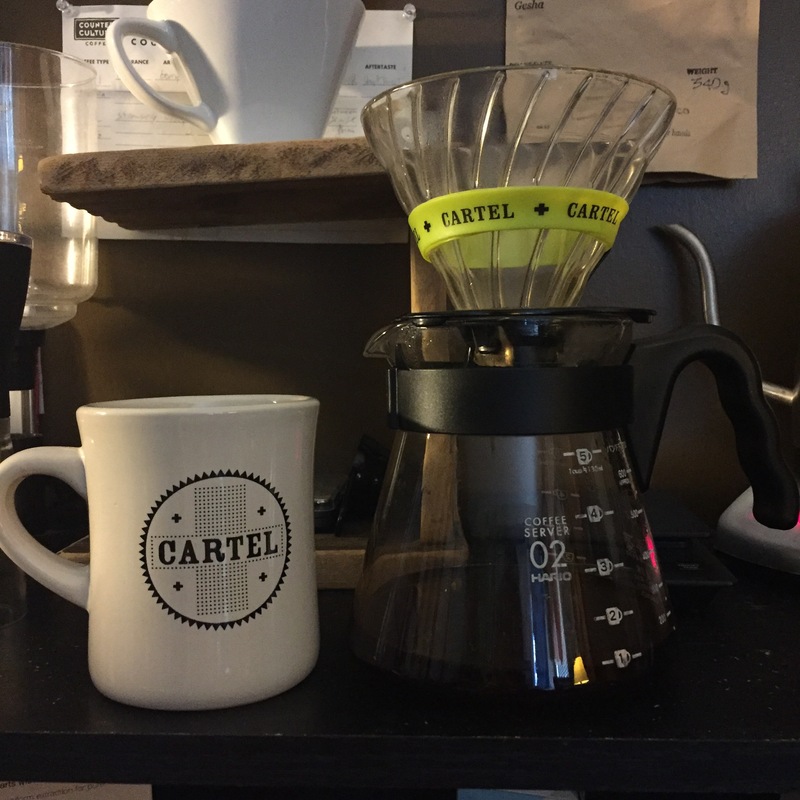 So here is my list of my five favorite coffee roasters I’ve had so far. Calling home Raleigh, North Carolina, Counter Culture is very popular in the southeast. A good bit of the coffee shops in Atlanta carry Counter Culture and so it is my go to roaster and I get to try most of their available coffees. Counter Culture consistently roasts delicious single origin coffees and I never have to worry about getting a coffee I may not like from them because they are dedicated to sourcing and producing quality coffee that supports the farmers and helps them to farm the best coffee possible. 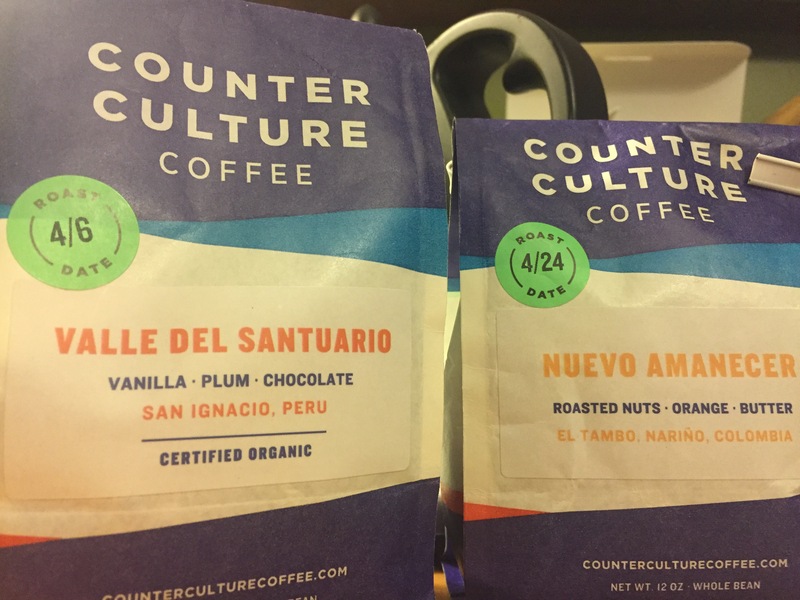 If I had to choose only one coffee roaster to drink the rest of my life it would be Counter Culture Coffee. 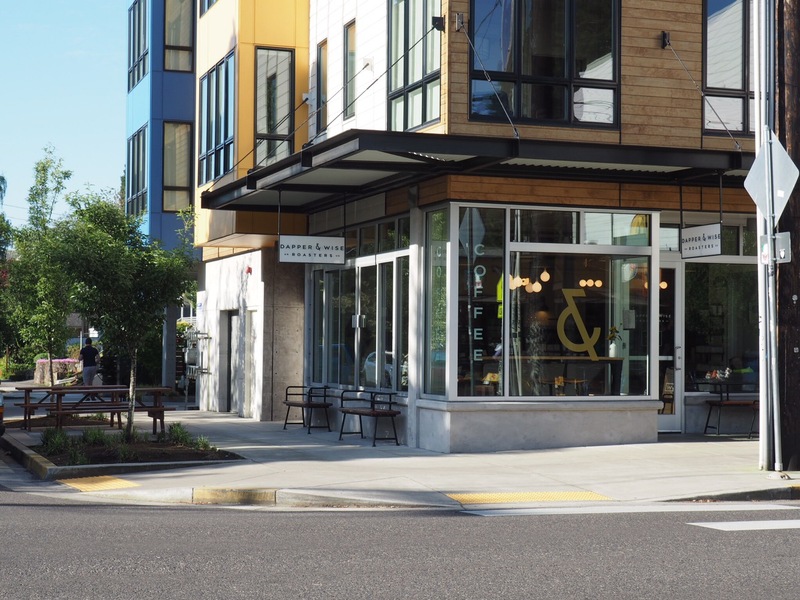 Located in the hipster Mecca of Portland, Oregon, Dapper & Wise is not only dedicated to making the tastiest coffee possible they’re also hilarious (just watch some of their Instagram videos and you’ll see). I first had Dapper & Wise a couple years ago when I received a sample pack for my birthday. Ever since then I have been in love with their roasts and even have a couple bags in the mail coming to me right now. If you are ever in Nashville and can’t decide on a coffee shop then i’ll go ahead and decide for you. Go to Crema. 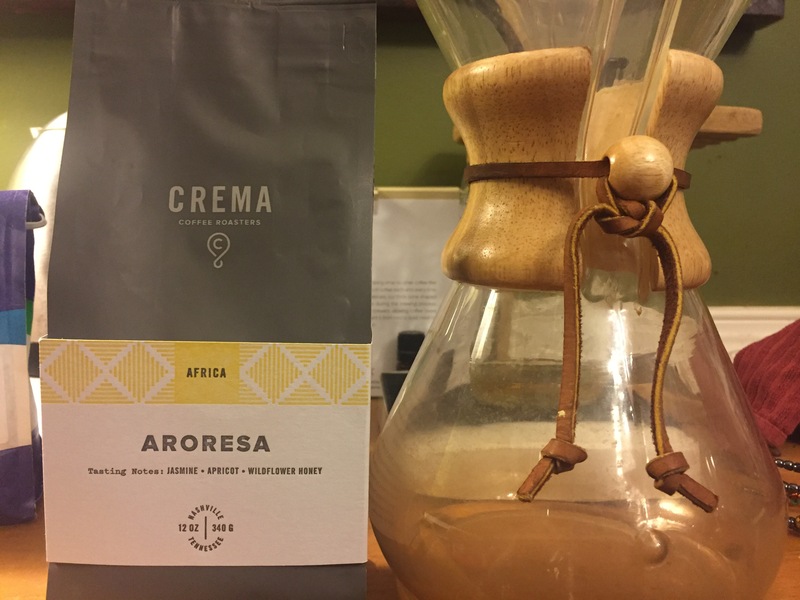 I have been to most every shop in the city and Crema is easily my favorite. Not only do they have a dope shop but they roast their own coffee and they do it well. They care about the quality of their coffee and it reflects in the delicious roasts they produce. Starting in San Francisco and then moving to Chicago and now with 10 shops in LA, Chicago, and New York City. Intelligentsia has been around for 21 years and with two decades of roasting experience you’d hope their coffee is good by now. And it really is. There is a reason they are one of the biggest names in specialty coffee and have so many locations across the country and it’s because they cook some tasty beans.